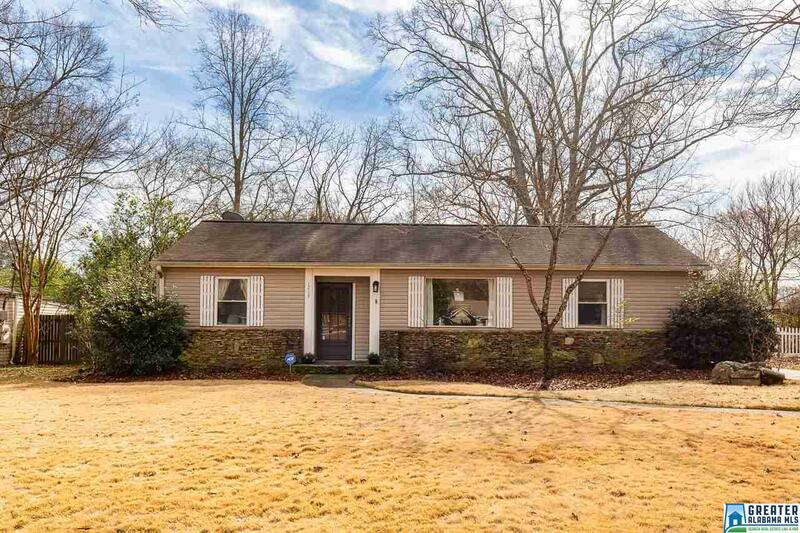 Come home to this quaint 3 bed, 2 bath home in the heart of Crestline Park. A rare find, you'll love this master with en-suite and large walk-in closet. Both the front and back living areas provide abundant natural light throughout the day. Adjacent to the back den is a large mudroom with additional storage and separate laundry room. Enjoy entertaining on the expansive patio and flat fenced in backyard. Just a few minutes walk to Saw's Juke Joint and Basil Gourmet! Driving Directions: Montevallo To Hoadley, Left On Regal, Home On The Left.